Massive range of Air Tools. Including CP Automotive and Industrial, Mighty 7 and PCL. 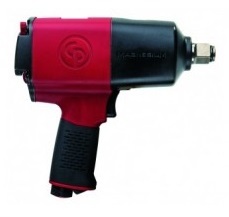 Includes the full range of Chicago Pneumatic automotive air tools. Chicago Pneumatic has been designing, manufacturing and selling pneumatic tools for the construction and demolition industry since 1901. Having begun in the city that shares its name, Chicago Pneumatic Air Tools has grown into a global company, selling and servicing products through more than 50 sales companies worldwide. 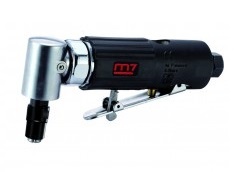 Full range of Mighty Seven Pneumatic air tools. Mighty Seven, or M7 as it is sometimes affectionately called, manufacturers a large range of good quality pneumatic tools used worldwide. Full range of Pneumatic Couplings Limited air tools. PCL's range of air tools includes something for everyone, from general purpose tools in both aluminium and composite to the high performance prestige tools for the professional user. 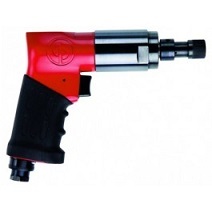 Full range of Chicago Pneumatic Industrial air tools. Chicago Pneumatic's high end range of air tools for industrial applications.